The police will come out to the scene of the accident and make a report. 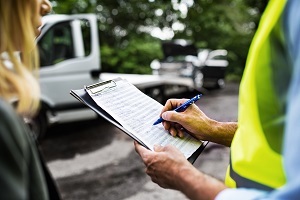 While the report may not itself be admissible at a trial, it should contain very important information including the other party's name, address, and insurance information, a summary of what happened, and whether the person received a ticket. Most importantly, you can use the report as evidence of what happened when reporting it to the other person's insurance company. If you don't have a police report, the other person's insurance company may delay the processing of your claim until they speak with their insured. Pictures say 1,000 words. This is true for a personal injury claim. 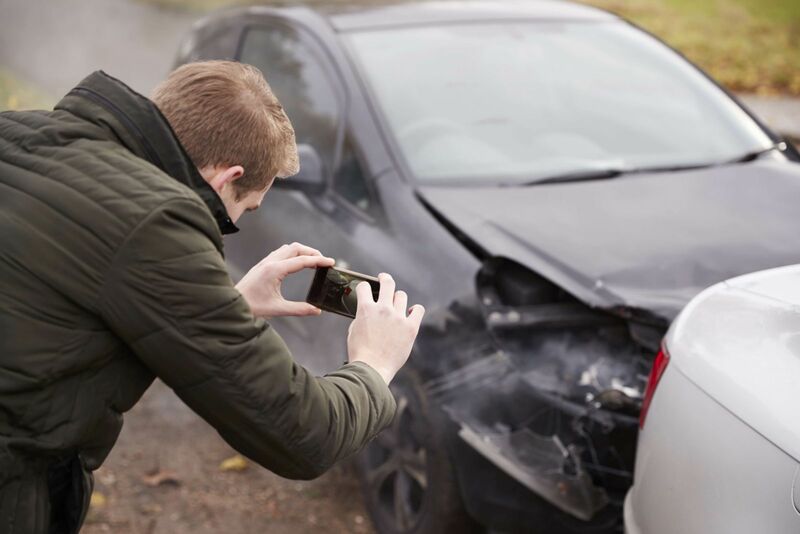 You (or your Personal Injury Attorney) will never be able to recreate the scene of the accident as well as you could with pictures or videos taken immediately after. Everyone has phones that take pictures. Later on, if the other person changes their story about what happened, you may have video evidence proving them wrong. Remember Mistake No. 1 (not calling the police)? While police reports do include a lot of good information, they usually take 7-10 days to become available. In the meantime, if you had the other person's information, you could be processing your claim with the insurance company. The information you want to get includes: the other person's name and address; the type of vehicle they were driving and the license plate; and the other person's insurance company and policy number. If the police tell you that information will be included in the report, politely ask them if you can write it down anyway so that you can start your claim. We adults know when something is wrong and it is time to go to the Emergency Room or doctor. Children (especially babies and toddlers) have a hard time communicating if they are injured. Children can have internal injuries which may not become obvious for several days. That's why even if a child is acting normally after a car wreck, it is a good idea to have them seen by a doctor as soon as possible for a check up.